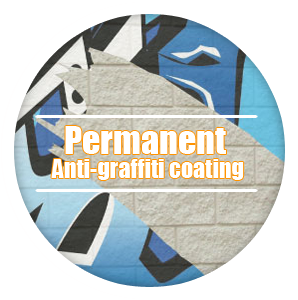 NewLook Graf-X WB™ is a permanent anti-graffiti coating designed to protect a variety of vertical masonry surfaces from graffiti. 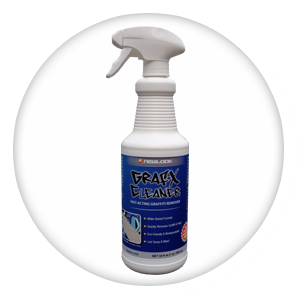 The water based formula leverages advanced polymeric nano-fusion technology that penetrates deeply and yields a clear, breathable film for long-lasting protection. 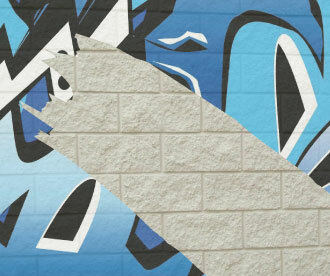 Graffiti and paint may be removed from Graf-X WB several times before re-coating is necessary. 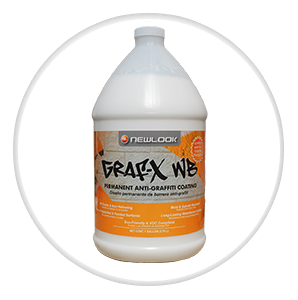 Graf-X WB is odorless, non-yellowing, mold-resistant and UV-resistant. Use indoors and outdoors. 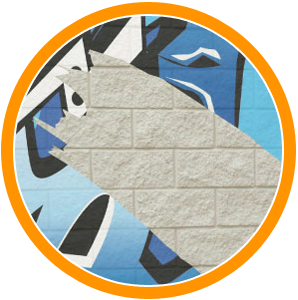 Common applications include concrete, exposed aggregate, brick, masonry blocks, natural stone and other porous surfaces. Note: Temperature, surface porosity and application methods may affect coverage rate.